Usually when medications expire, people pour them down the drain and flush them down the toilet. But studies have shown that trace elements of those medications end up in our drinking water. 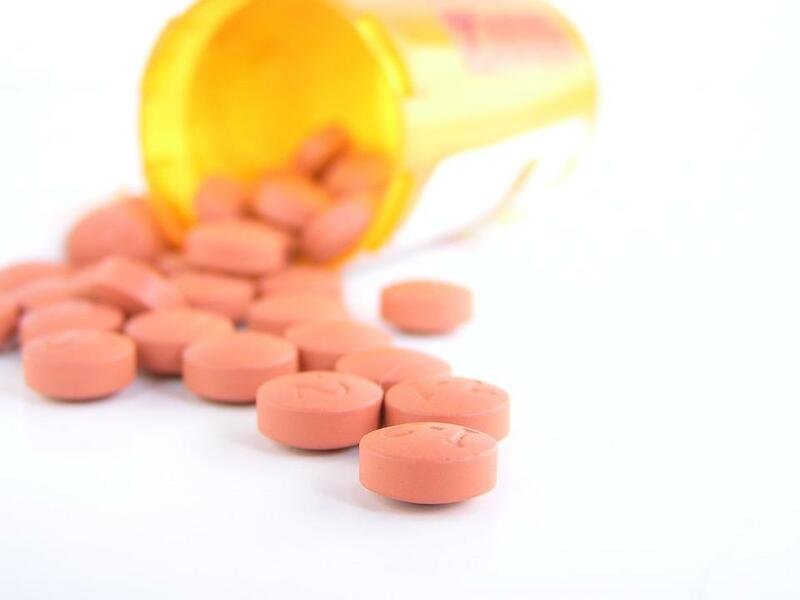 In this week's "Issues of the Environment," WEMU's David Fair talks to Washtenaw County Environmental Program Supervisor Jeff Krcmarik about the safest and healthiest ways to dispose of prescription drugs. 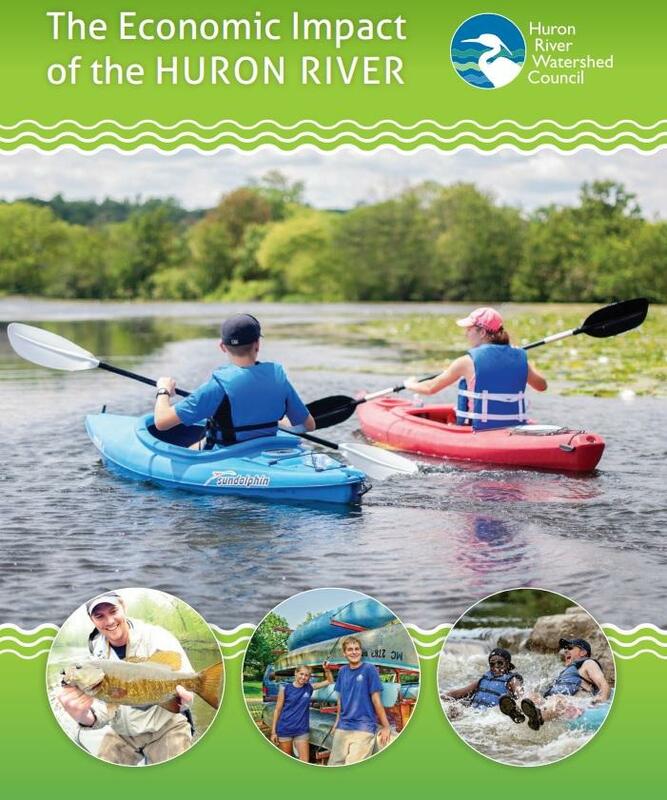 · Prescription and nonprescription pharmaceuticals have been detected in local water sources, including treated drinking water sourced from the Huron River. 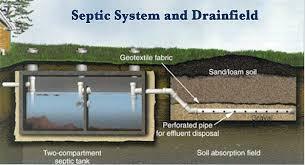 Wastewater treatment facilities are not equipped to fully filter out these chemicals. · Thus far, the EPA maintains that these very low concentrations of drugs are not harmful to human health. In contrast to the uncertainty about human health effects, there's quite a bit of evidence for pharmaceuticals in the water affecting aquatic life, particularly fish. · Safe collection sites and proper disposal are key in protecting both environmental and public health. There is growing concern about unneeded medications ending up in the wrong hands—particularly opioid painkillers, which have caused nearly 300 deaths in the county since 2011. · Washtenaw County urges residents not to flush unused and unneeded medications. Washtenaw County was one of the first in Michigan to establish a robust take-back program, “Don’t Flush Drugs!,” and thousands of pounds of unused medications are properly disposed of each year. The county also offers separate collections for disposing of needles and sharps. Washtenaw County is not registered to collect narcotic medications, but the “Big Red Barrel” program has locations throughout the county and all Michigan State police posts will take them. · Pharmaceutical companies have complained that they cannot afford to pay for programs that reduce the amount of medication products and byproducts in the environment. Clean Water Action argues that these companies have the funds and do pay for proper disposal in countries where regulation exists. In addition, many children are accidentally poisoned each year by items found in the home. Studies also show that individuals who abuse prescription drugs often obtained them from family and friends, including from the home medicine cabinet. Washtenaw County has seen an increase in opioid overdose deaths since 2012, from prescription drugs like OxyContin to street drugs like heroin. In order to protect our families and the environment, we must ensure that medications and personal care products are properly handled, stored, and disposed! The Pharmaceutical Take-Back Program allows Washtenaw County residents to take back their old, unwanted medications to a pharmacy to be properly disposed - for FREE! In compliance with the Controlled Substance Act (CSA), enforced by the Drug Enforcement Administration, this program DOES NOT ACCEPT any controlled/scheduled drugs. 1. Gather your unwanted medications. 2. Leave items in their original containers. Pill bottles, blister packs, ointment tubes, and leak-proof liquid containers are all acceptable. 3. Remove or blackout any personal information on the label to protect your privacy, but make sure the drug name is still visible. 4. Take medications to a participating pharmacy and deliver the medications to the pharmacy counter. The "Big Red Barrel" program is a partnership with local law enforcement agencies. People can dispose of prescription or over-the-counter pills, INCLUDING controlled substances like OxyContin, Vicodin, and Percocet - for FREE!